With so many SUVs on the market nowadays, it can be tough to decide on just one. 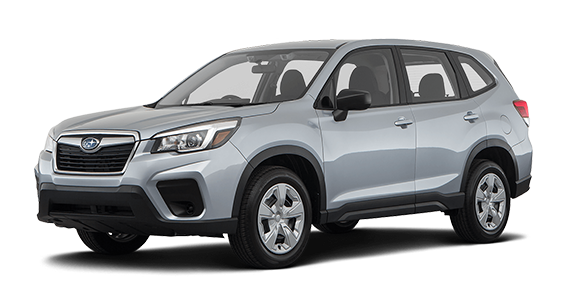 We know there are a lot of popular models, including the 2019 Volkswagen Tiguan and the 2019 Subaru Forester. If you're looking for better technology and safety features, the Tiguan is the way to go. 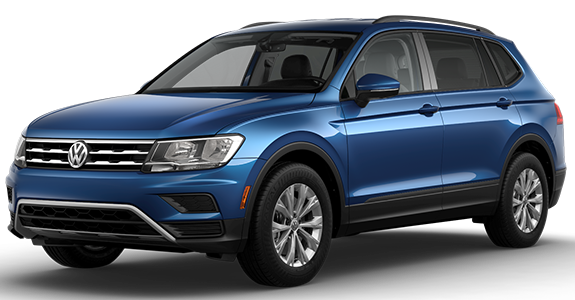 Overall, the Tiguan is the safer vehicle for you and your passengers. Keep reading to find out more about how these two vehicles compare. 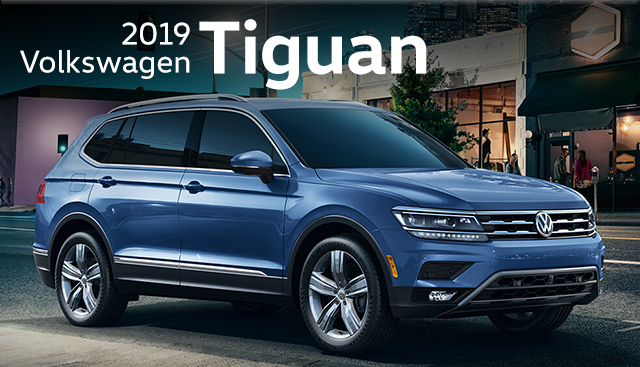 If you’re interested in becoming the proud owner of a 2019 Volkswagen Tiguan, give us a call, or stop by our dealership at 100 Duvall Drive,Greenville, SC 29607 for a test-drive today. We look forward to serving our customers from Asheville, NC, and Columbia, Spartanburg, Anderson, SC, and throughout the Upstate.